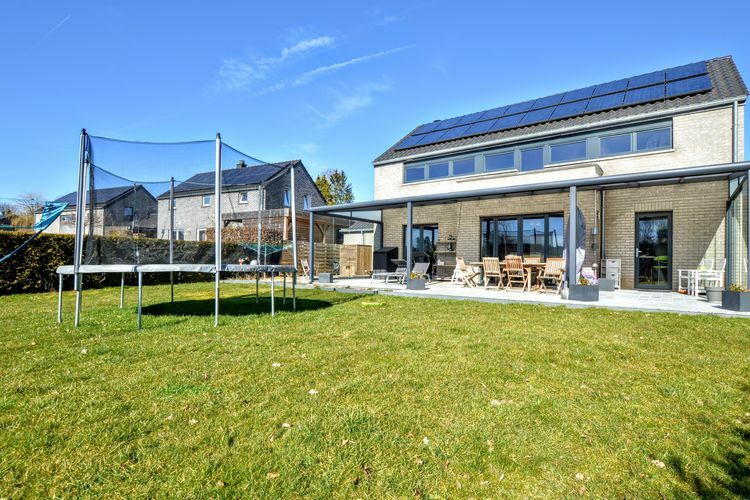 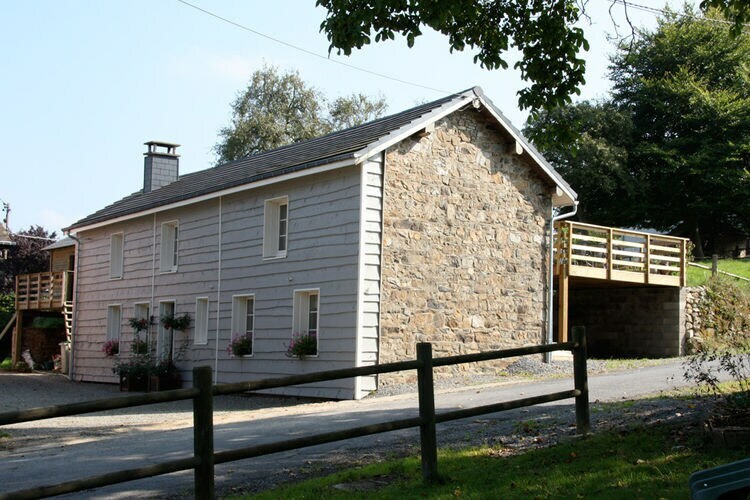 Book Online self catering Liege holiday rentals & vacations in Chalets Cottages Villas Apartments throughout popular destinations in Belgium. 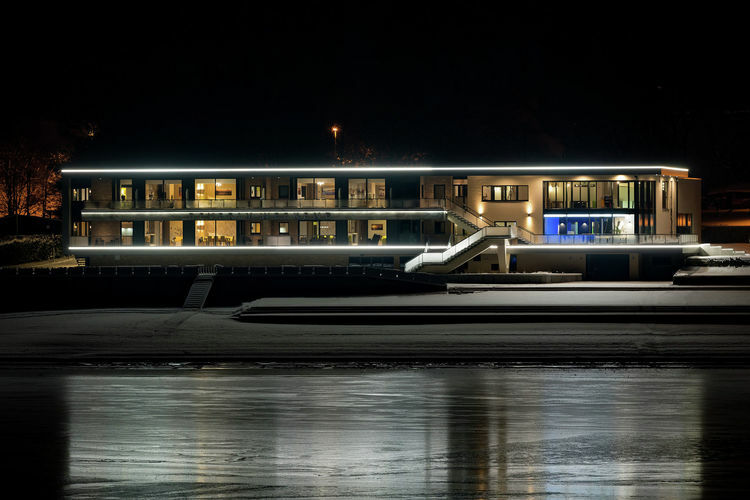 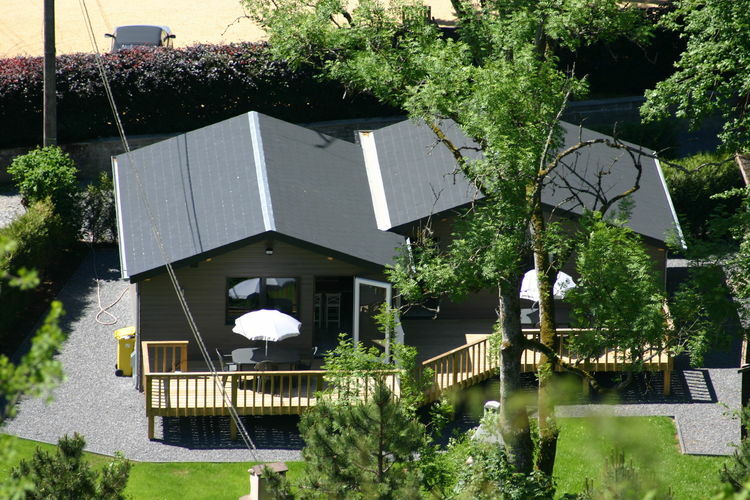 There are 578 Holiday Homes in Liege Belgium - to see the other holiday homes please use the page selector. 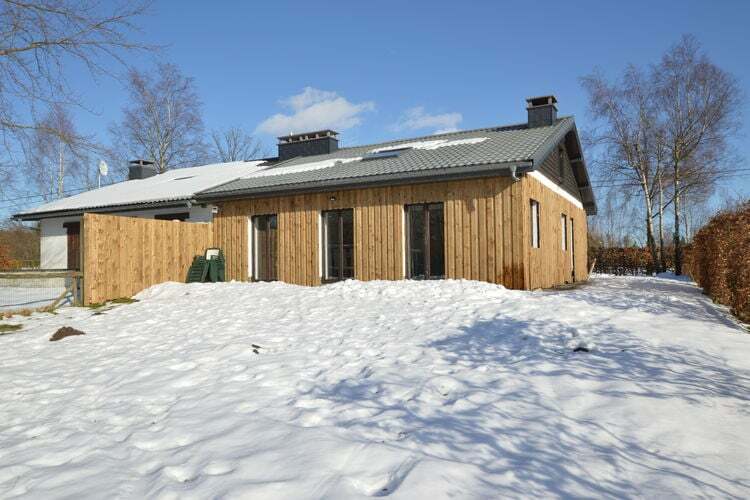 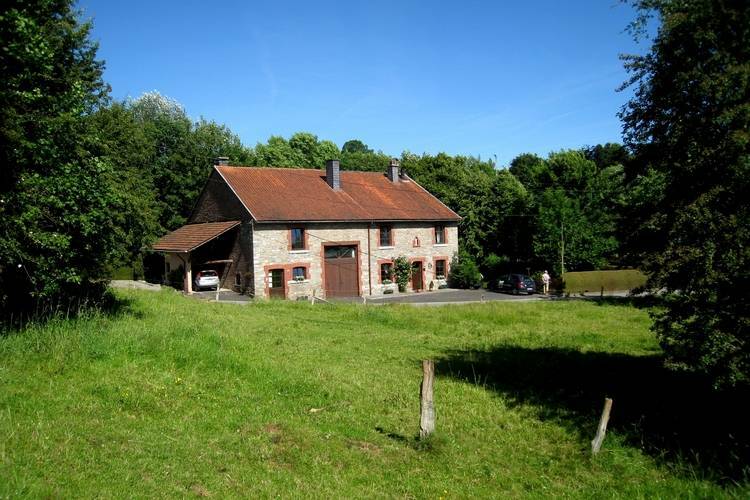 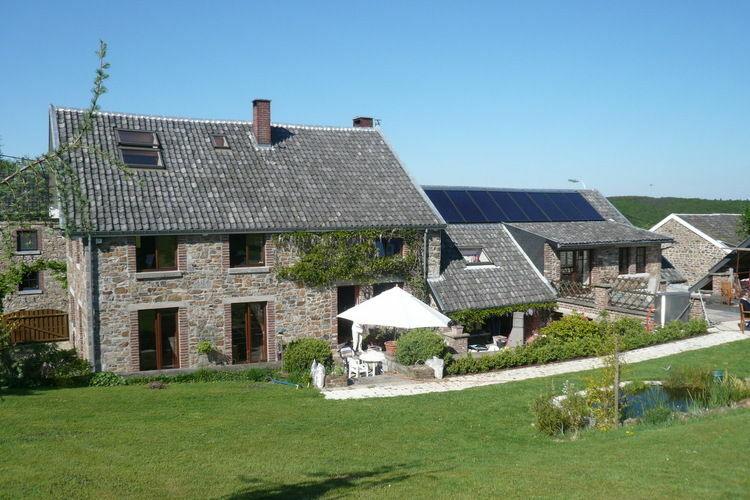 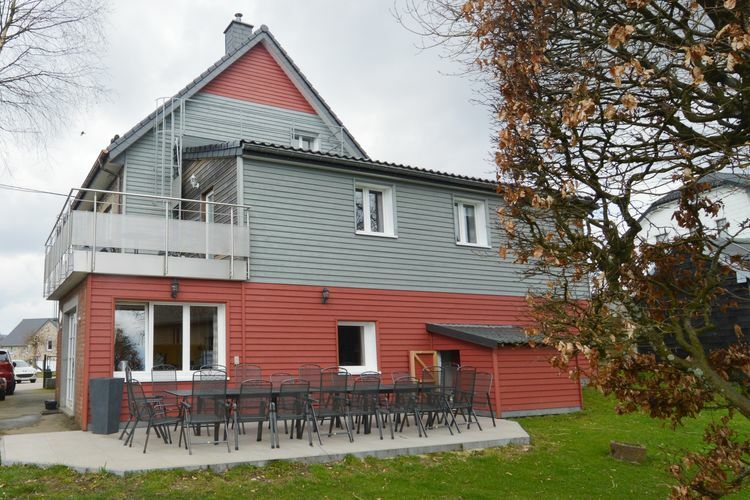 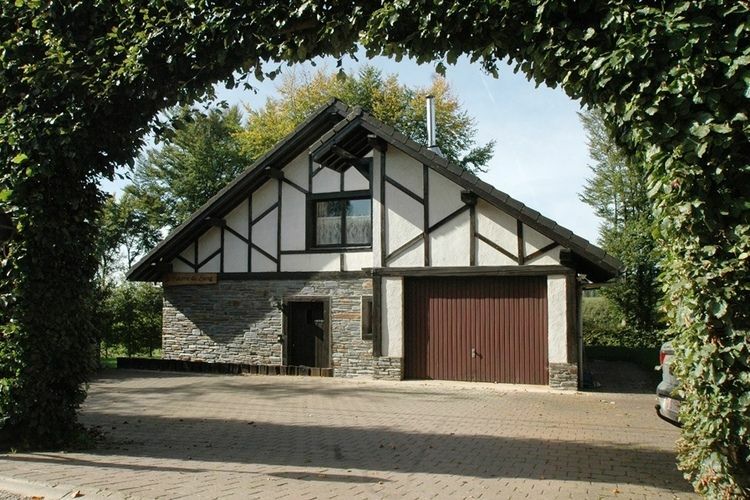 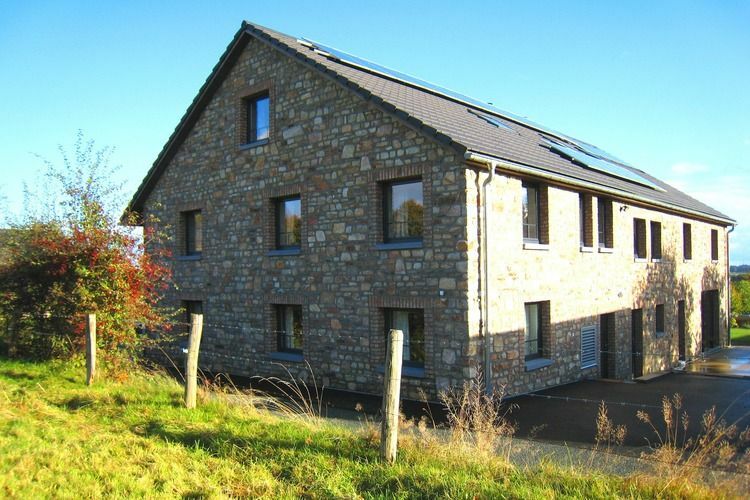 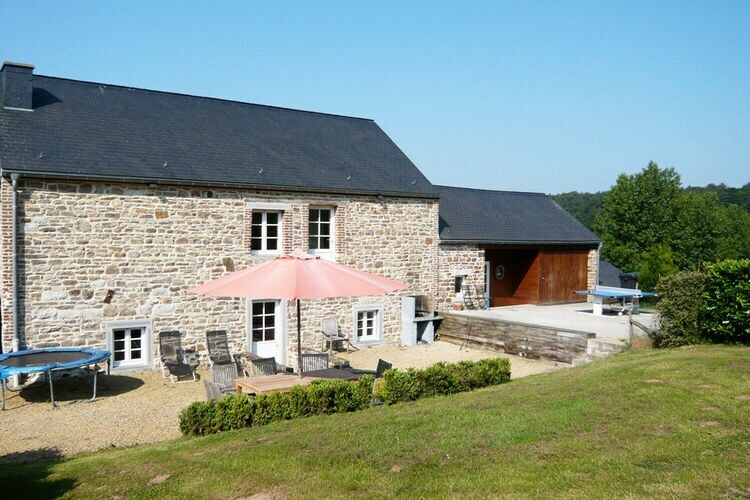 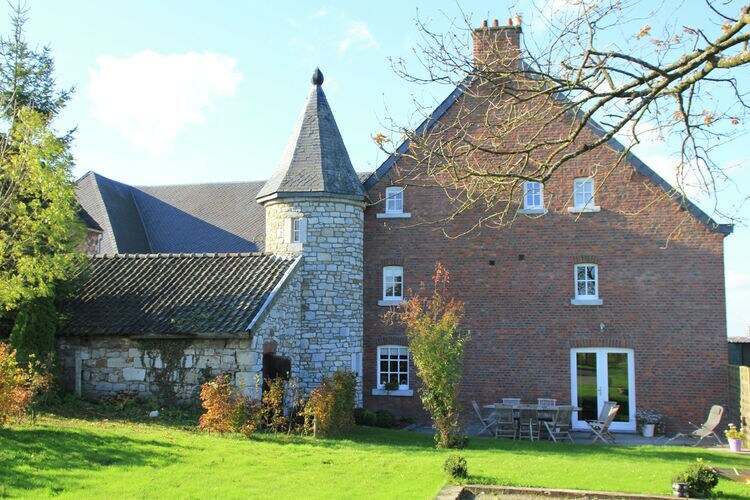 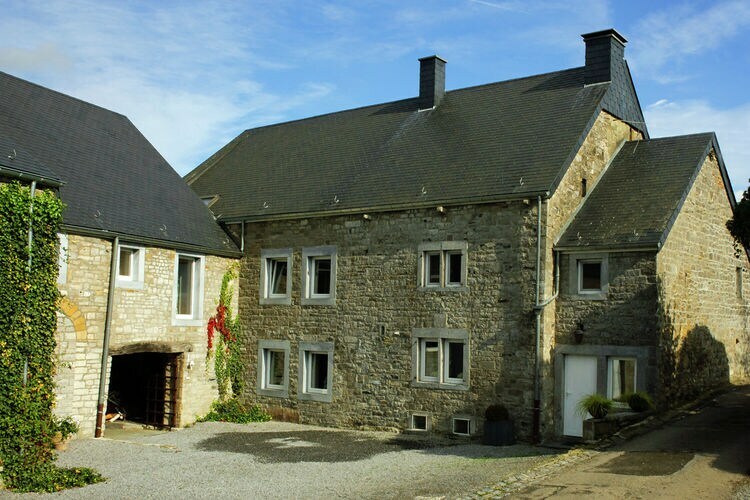 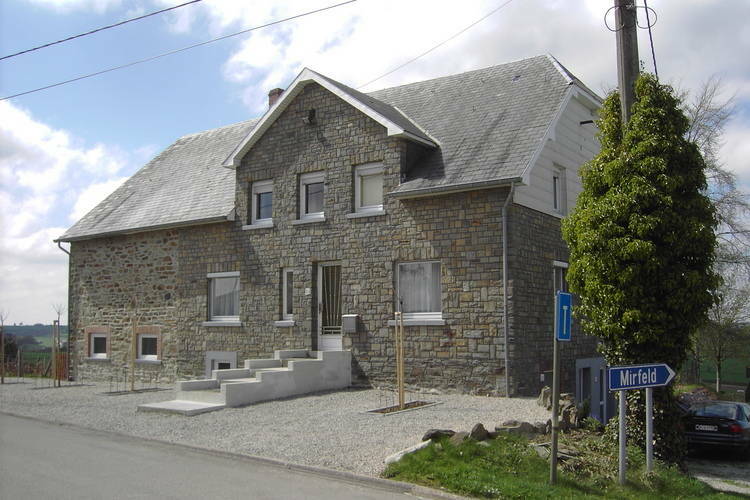 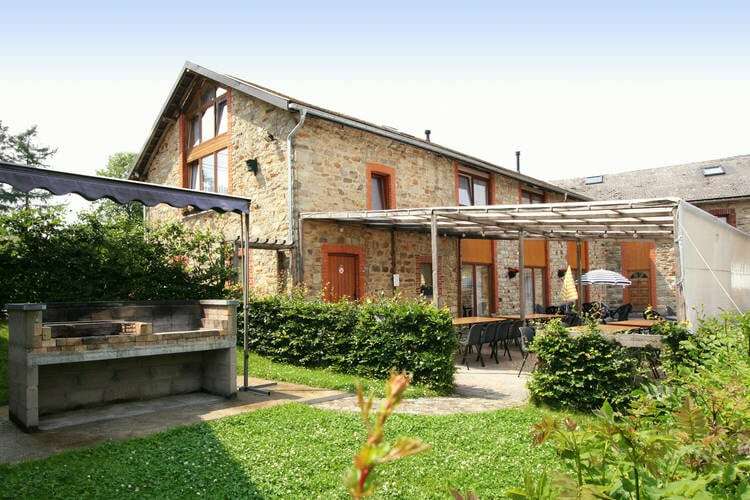 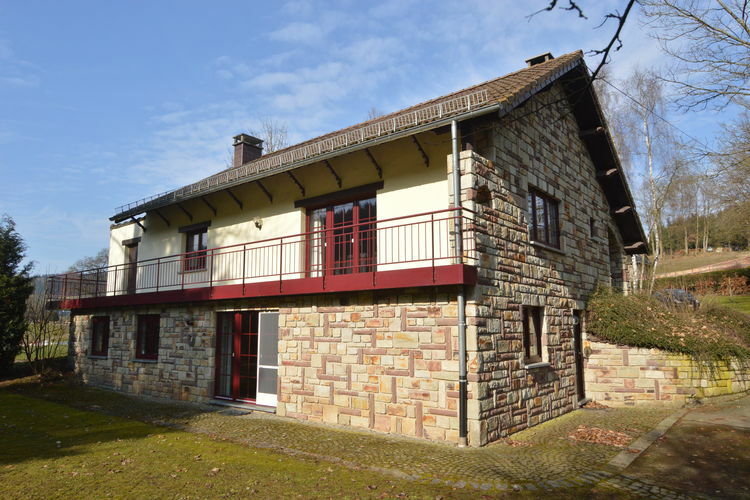 Renovated farmhouse where you can relax after days of hiking or skiing in the Ardennes! 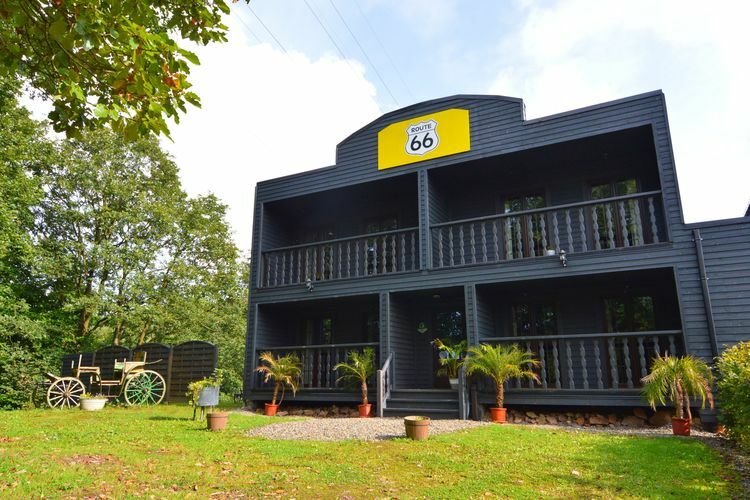 Come and spend your holidays in a 100% "Western" setting! 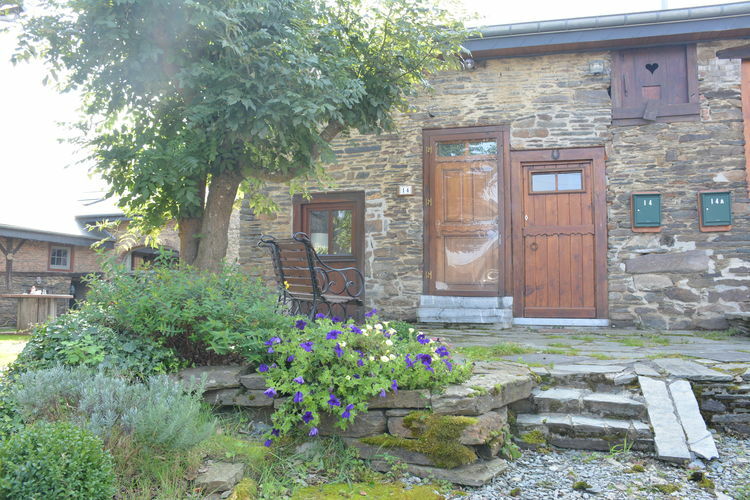 A charming holiday home in a quiet village in the East Cantons. 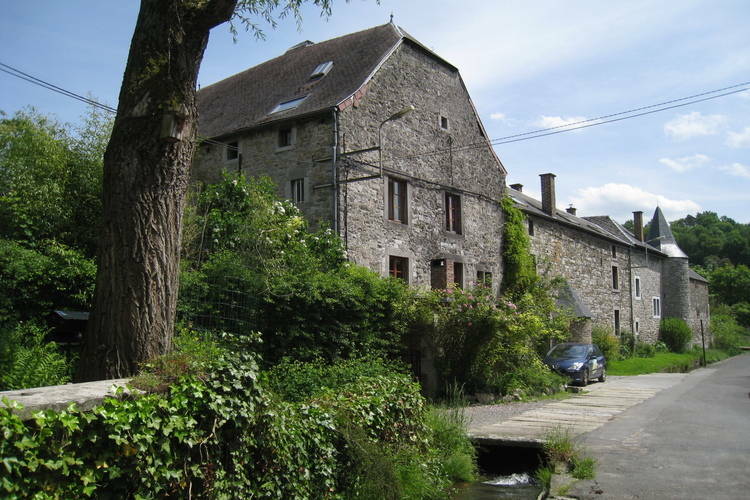 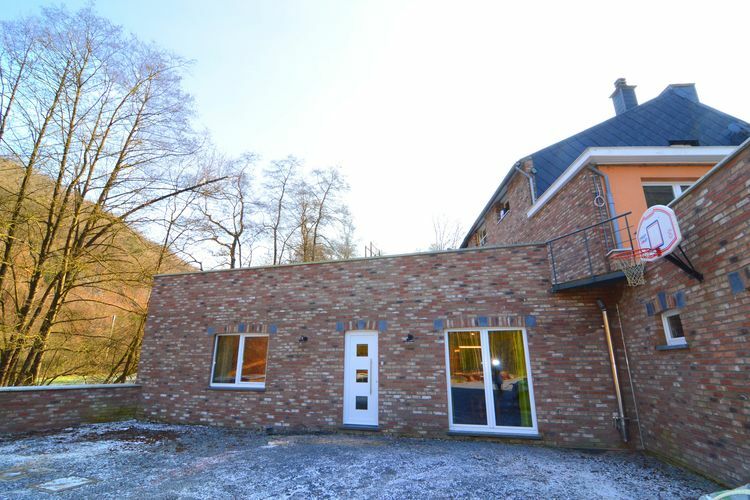 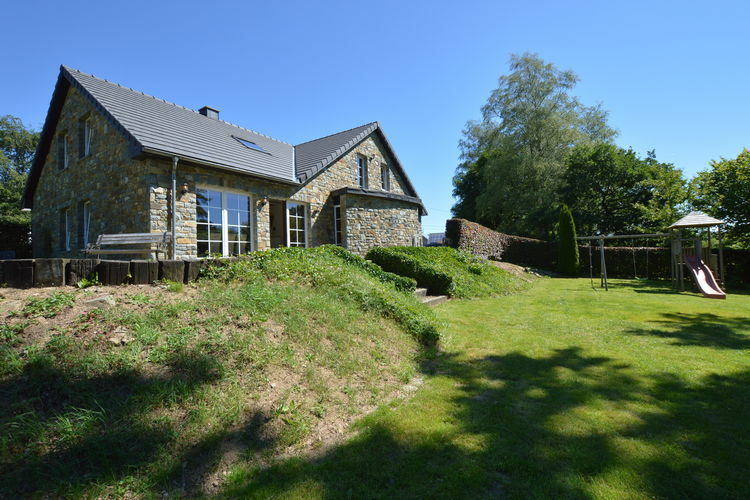 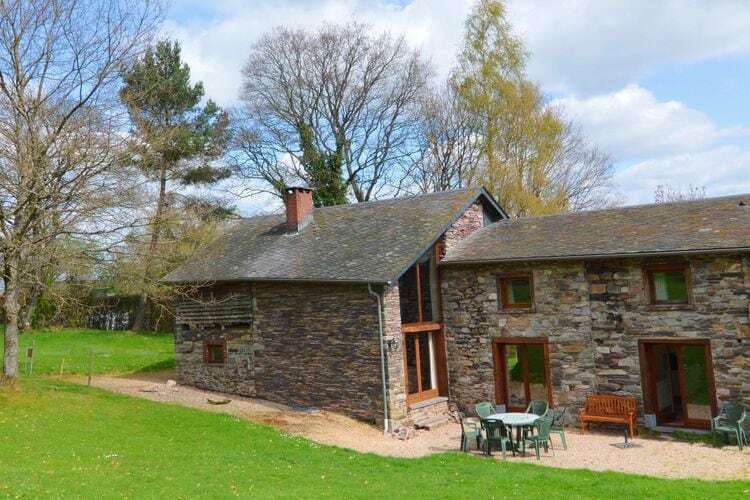 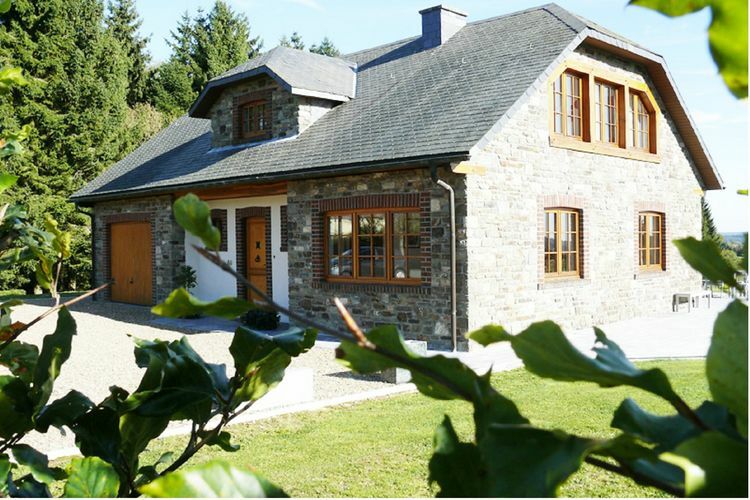 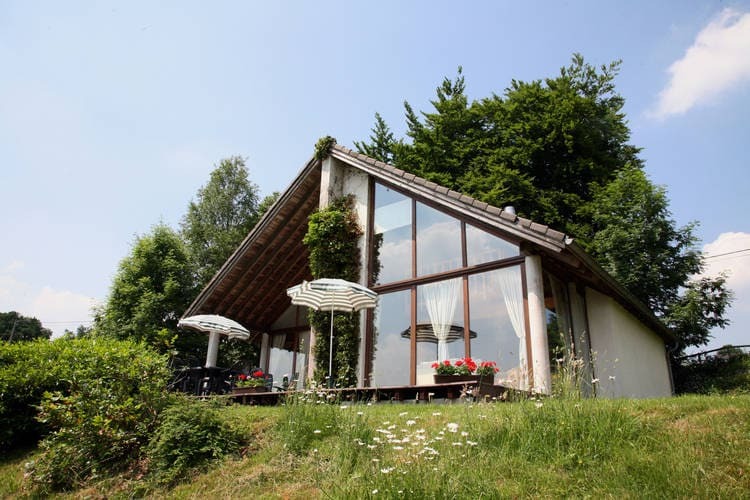 A cosy independent chalet near the Ourthe river and Durbuy, all fees included! 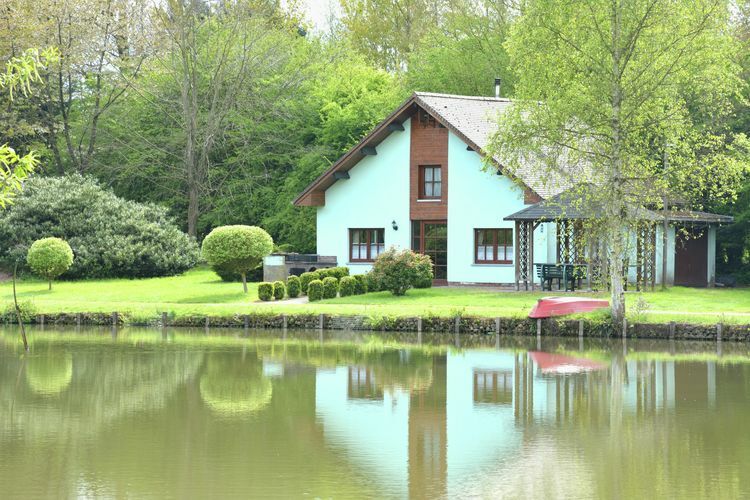 A family house close to Robertville Lake. 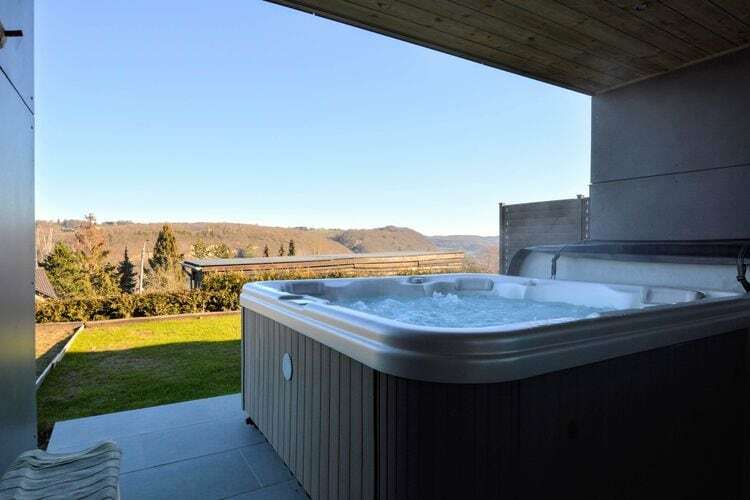 Worldwide Holiday Lettings Liege Vacations, Listings, Luxury Villas, Bargain Cheap Vacations, Holiday Homes, Frontline Beach Front Properties book online with confidence.